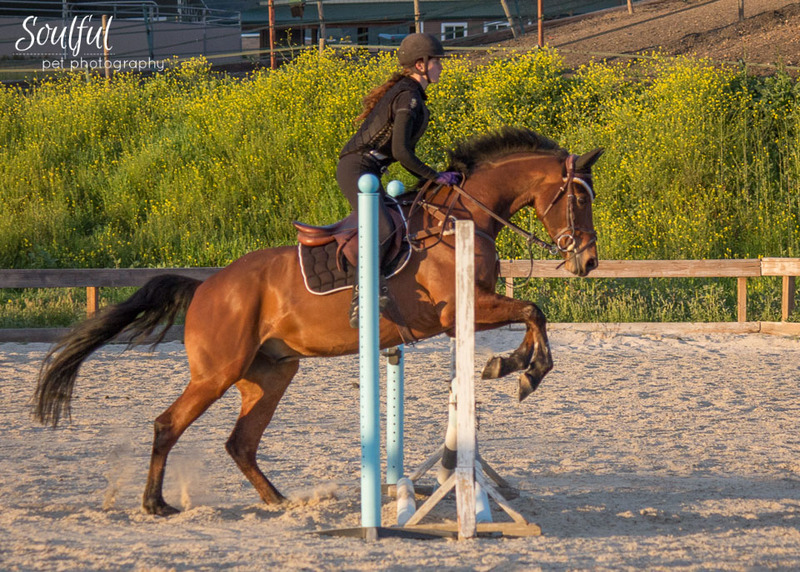 A horse and rider have an ongoing communication and trust that is different from other animals. I can help you capture that relationship with images that can be featured as artwork in your home. Fill out the form to start the process.